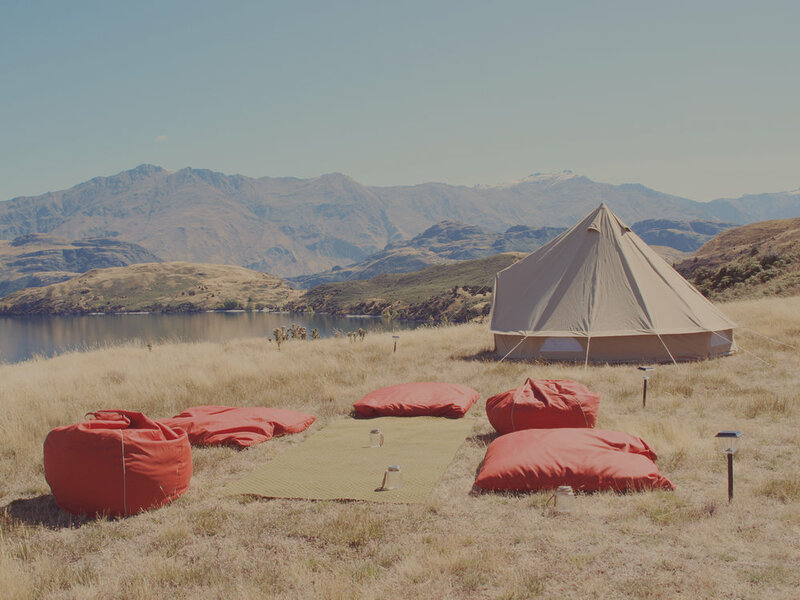 Cabin Fever is a professional glamping New Zealand company. We aim to realise your idea, event or occasion to its full potential. If you're planning a glamping experience, simply follow these four simple steps and a member of the team will be in contact to discuss your needs and luxury camping desires. Decide on a site or the type of location you would like and the glamping experience you want. Establish the size of your group, the sleeping arrangements and the appropriate number of tents. Determine what additional services you would like. Each tent comes complete with luxury bed and bedding for two, blankets, bedside tables, towels, ambient lighting, two directors chairs, camp table and external camp loo. Fill out the Cabin Fever enquiry form.